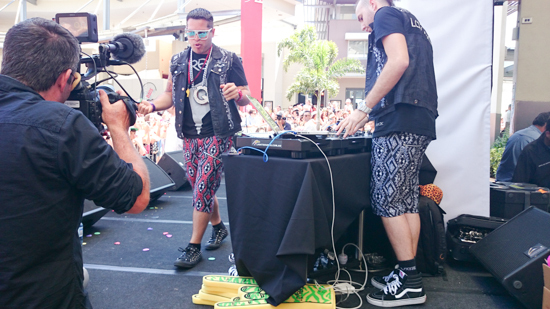 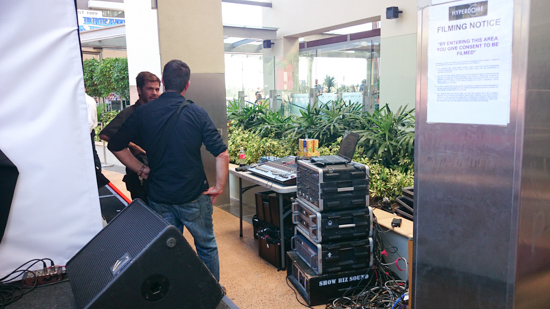 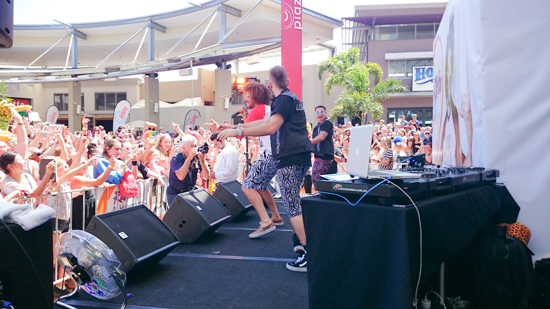 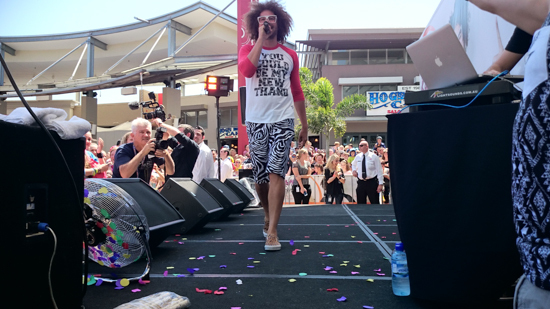 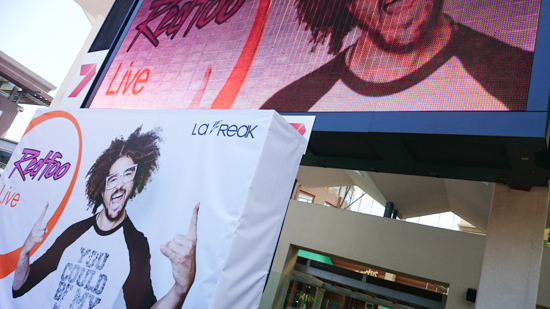 APA had the gig filming Redfoo who was performing at the Hyperdome Shopping Centre at Loganholme Qld. 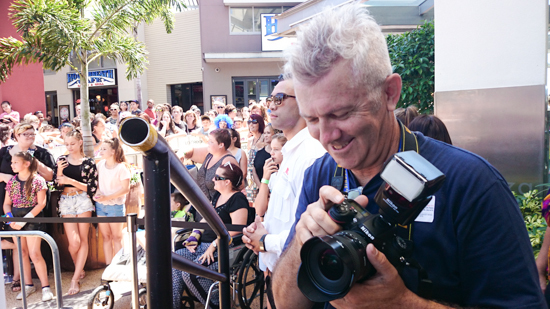 Below are some behind the scenes images captured on the day. 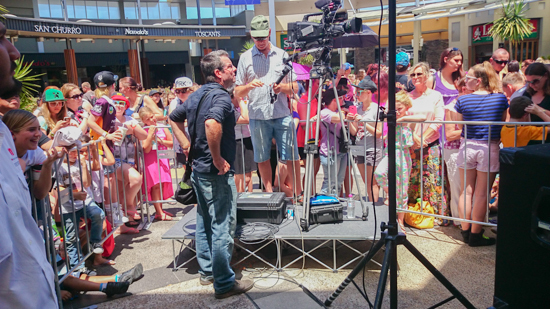 To view the film APA made, visit our portfolio page. 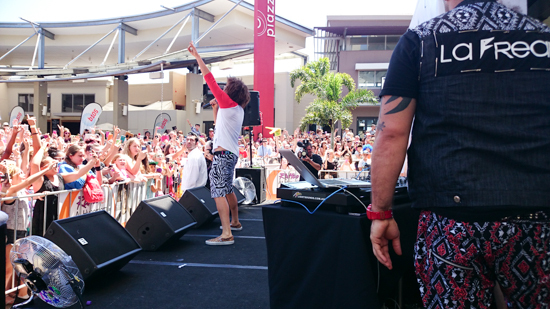 All images taken on my phone.